Firstly , we Download Prorat . We Create a Bind Server . 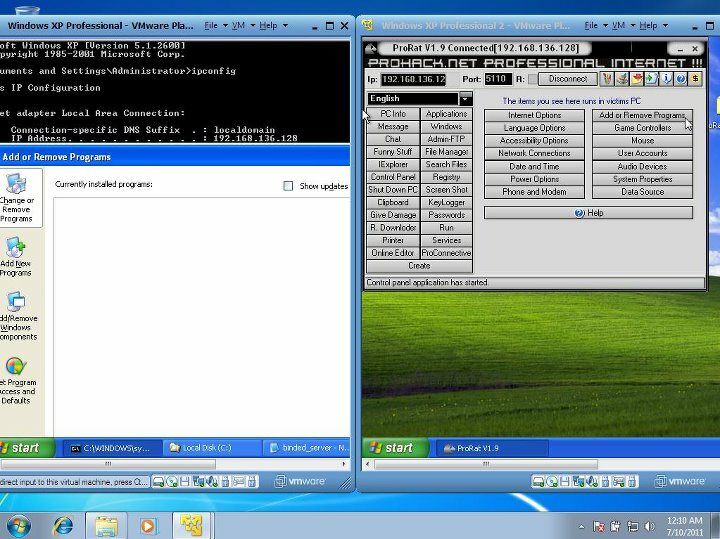 Before doing Experiment with Backtrack 5 , first you need to install Prorat V1.9 on your windows Xp Machine . After download extract the Prorat and Run it . Click on the create button and then on the Create ProRat Server button. If you don’t know the IP address click the red arrow and It will fill IP address automatically. Mail Notification : In this option , you have to enter your email address , so whenever the server is installed into your victim computer ,it will send a notification in your mail id . Here you can do some settings . In General Settings , you can also configure a fake message . Click on ' Bind with file ' on the sidebar. You can bind it with a text document or Image File. From here you can Select the Server Extension. 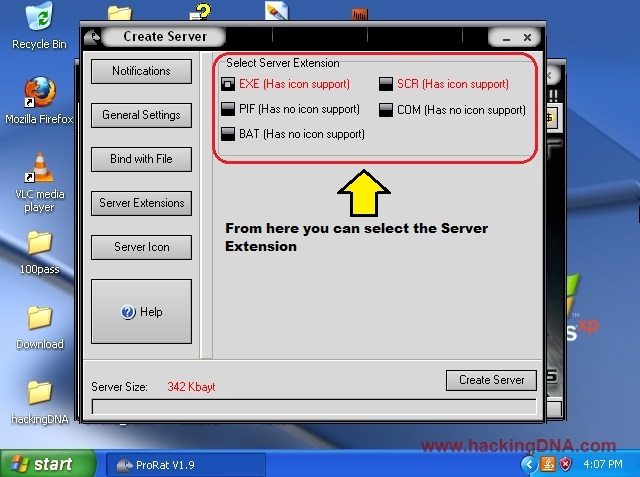 Now Click on server Icon and choose the icon and click on Create server. Now, when all things are done, hit on “Create server” and you will get server created in Prorat directory. 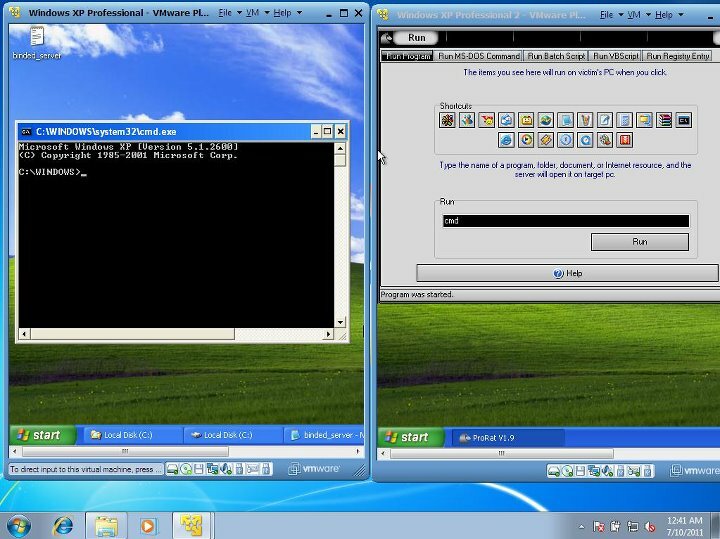 This server is used for remote pc access. Now, when you have created PRORAT server, next step is to send this server to victim computer and then use PRORAT for remote pc access. 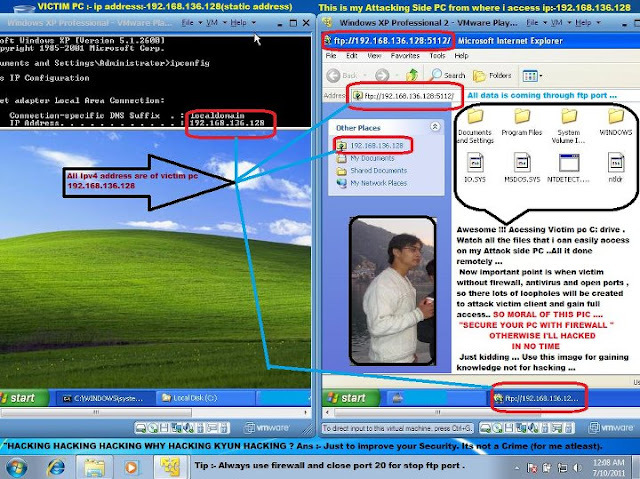 Enter the ip address of victim machine and click on the connect button. Here you can see the PC info of Backtrack 5 . From ProRat , you can also flip the Backtrack 5 Screen . Sending Message to Backtrack 5 . 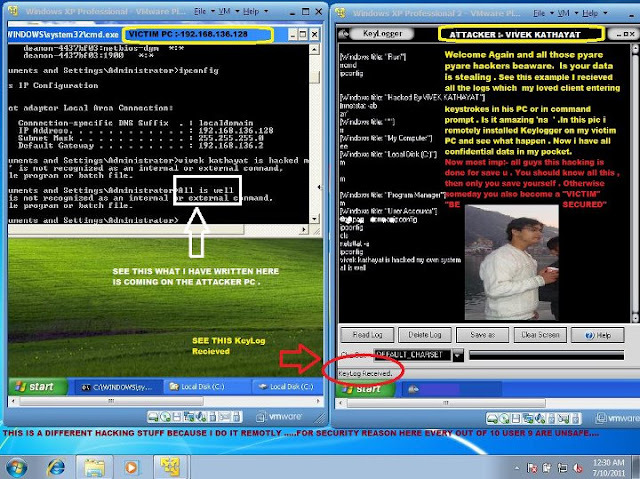 Through Prorat , you can take a screen shot of a Victim( Backtrack 5) PC. 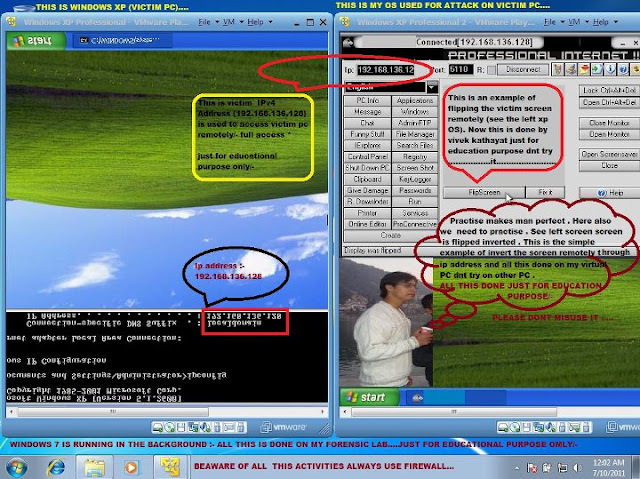 In this example , hacker (hackingDNA) is chatting with Victim ( Backtrack 5 ) Machine. 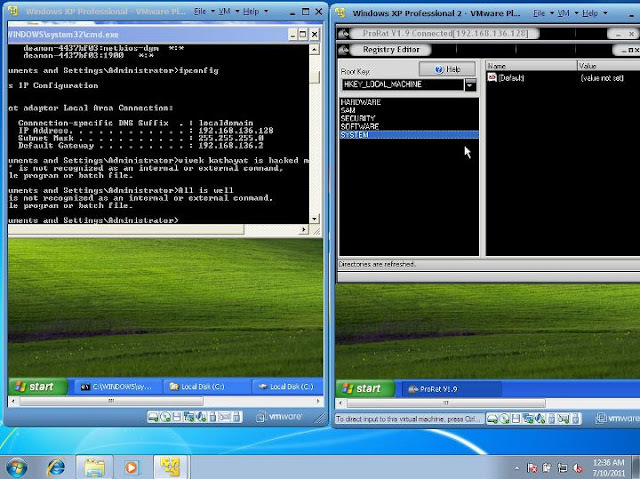 These all images from here are a year old examples but it help you to understand what you can do with ProRat in Windows . 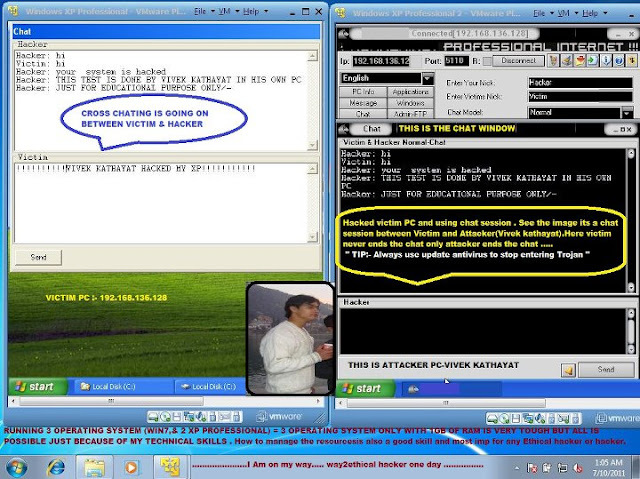 Example 1 : Cross Chatting between Victim & Hacker. 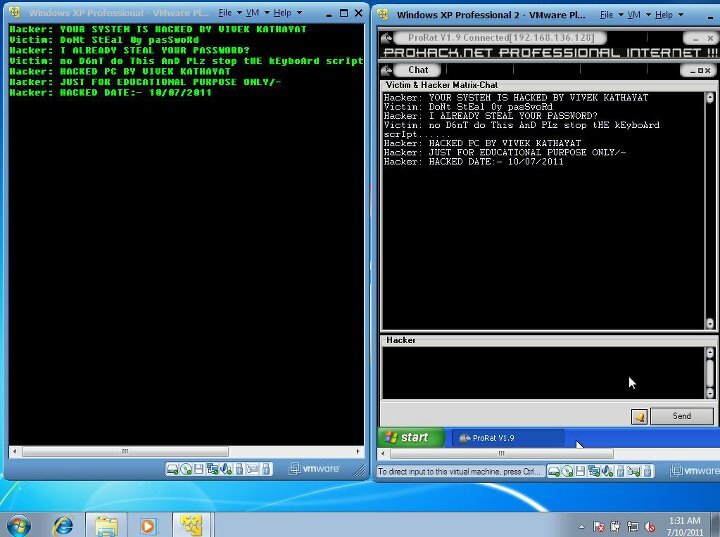 Through ProRat , running command prompt on Remote Machine or Victim Machine . Hack the victim keystrokes using keylogger. Chat Session between hacker and Victim in a Matrix Style . Send any message to Victim PC. Victim Registory Editing Service on Hackers Machine . 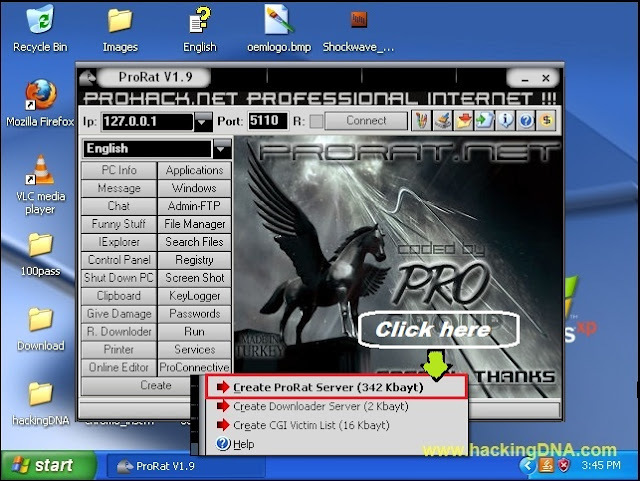 With ProRat, hacker takes Victim Machine on Remote . He can grab your Keystrokes through a Keylogger . He can take a screenshot of a Victim Screen . He can also take a picture from a Victim Web Cam . 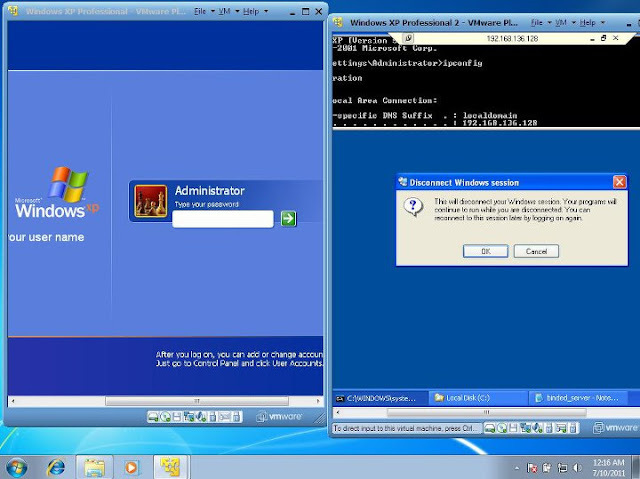 He can access your directories , Registry , command shell , registry editor , control panel etc. This all we can done with single IP and setting a Trojan on Victim Machine. Its Important you should have a Firewall installed on your system . An update antivirus help you to safe from these Trojans and Viruses . I am expecting , this tutorial help you a lot to understand lots of things . It a good Tool for practising and learning . Use this tool for learning purpose only . 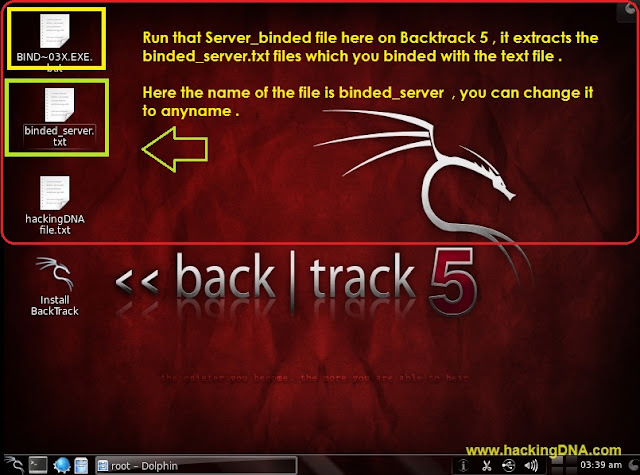 The Reason why we can do some Activities or create a backdoor with Backtrack 5 is Wine , which can run exe file on Backtrack . I hope you like this tutorial , if you want to say something , drop a message here or you can visit our facebook page . 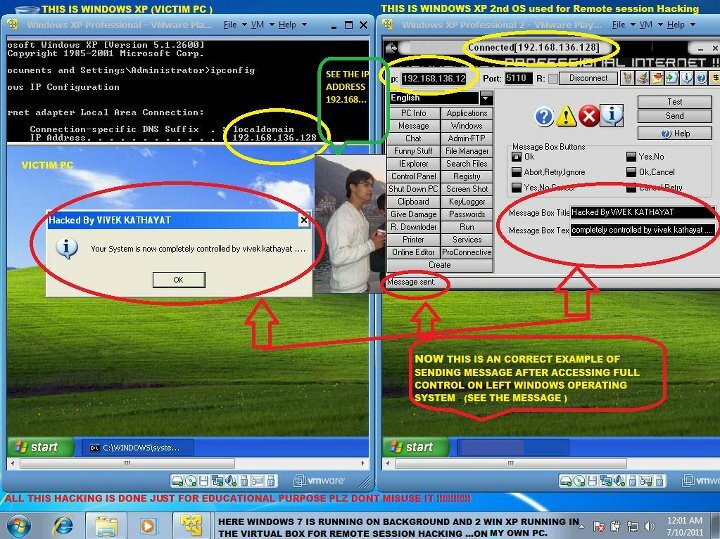 Yes you can do it , but remember take to make 2 virtual machine , if you directly run a binded server.exe on your windows 7 , it will create some problems. If you are a new guy in this area then its better to work with virtual machines . because trojan can damage your main windows system . I am saying this because i have faces problems earlier when i am experimenting with it .